Trying to go on vacation at least once a year is a terrific thing to aim for. However, many people wonder “where should I go”? If you want to visit a place with plenty to do and see in the great outdoors, then you should consider going to Arkansas. 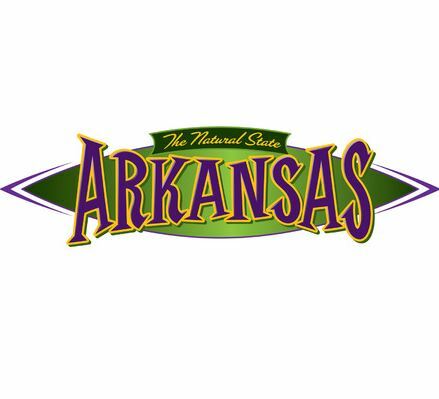 Arkansas is known as The Natural State because of its lush scenery and famous parks. New adventures are in close proximity to one another so your travel distance is not arduous. Many people’s favorite spots in Arkansas are outdoors, as they provide people with a chance to enjoy nature’s most wonderful gifts. You can warm up and relax in a bath in Hot Springs National Park, which is the nation’s first federal preserve that predates Yellowstone by 40 years. Or you can cool down in the cold springs of Eureka Springs, which is in a Victorian village in the heart of Arkansas. Underneath the ground of Arkansas, you will find beautiful diamonds and crystals. You can dig for both at Crater of Diamonds State Park as well as many quartz crystal mines in central Arkansas. There are more than 9,700 miles of rivers and streams in and around Arkansas. If you are a water lover, you will certainly find Arkansas a great place to visit. There is ample opportunity to canoe, kayak, and white-water raft as well as enjoy themed water parks around the state. We also can’t forget the hunting. Arkansas has great hunting seasons with a high population of popular game like waterfowl, whitetail deer, black bear, elk and wild turkey. For the experienced and newer hunters alike, Arkansas is a great place to plan a hunt. Duck. Arkansas is gearing up for a great fall hunting season. If you want more information about guide hunts in Arkansas, contact Pluck-a-Duck today.